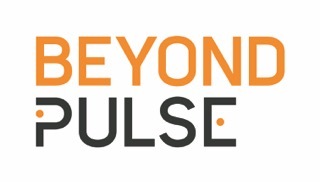 Are you looking to take your game to the next level? 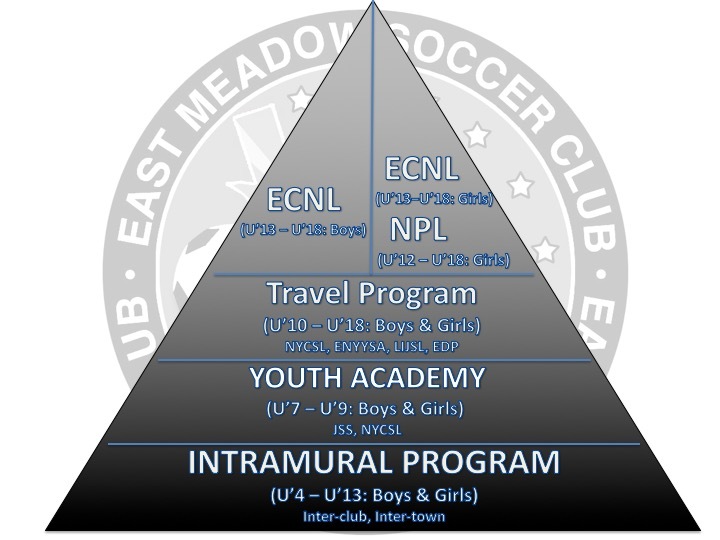 The EMSC Proven Pathway offers an optimal environment to develop ALL players within the East Meadow Soccer Club. The club has fashioned a soccer training development program that meets the technical, tactical, physical and psychological needs of girls and boys who have dedicated themselves to becoming better soccer players. The EMSC coaching staff, curriculum, philosophy, and the overall competitive experience provide a compelling soccer environment for premier-caliber players. If playing college soccer is your goal, EMSC is unmatched in New York as a vehicle to realize your dream. 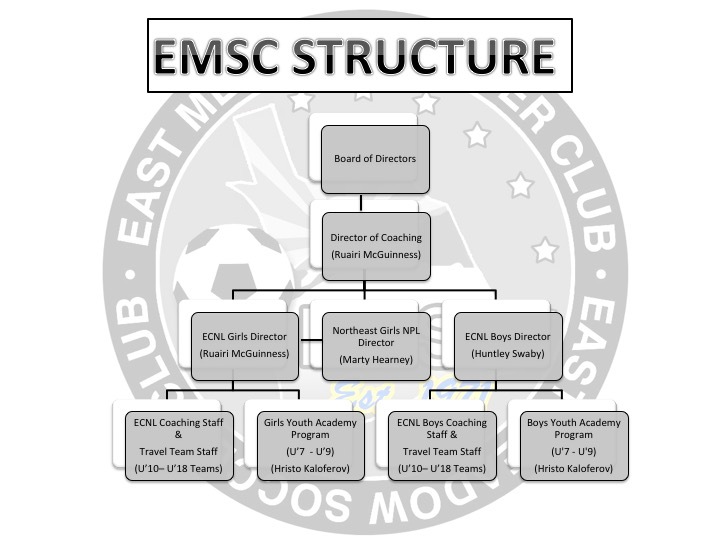 If you are interested in joining EMSC, please contact your info@eastmeadowsoccer.com to arrange an assessment day and find out more information.